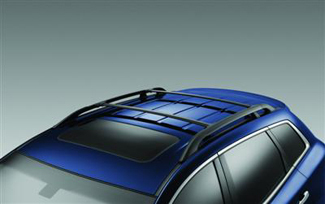 The roof rack components on your Mazda make it easy for you to carry all your gear with you on trips and vacations. 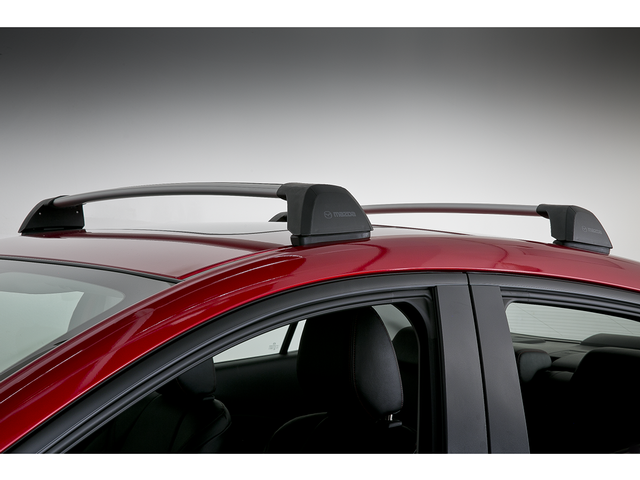 Carrying your skis or snowboards is no problem when you strap them to the roof rack. 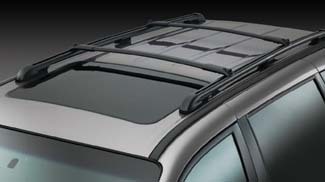 The racks are held on with hardware that connects it to the top, and you can accessorize your roof rack to carry more than skis. 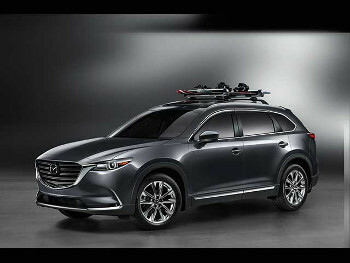 Maybe part of the reason you bought an SUV like the CX-9 is to take time out and go off on adventures. 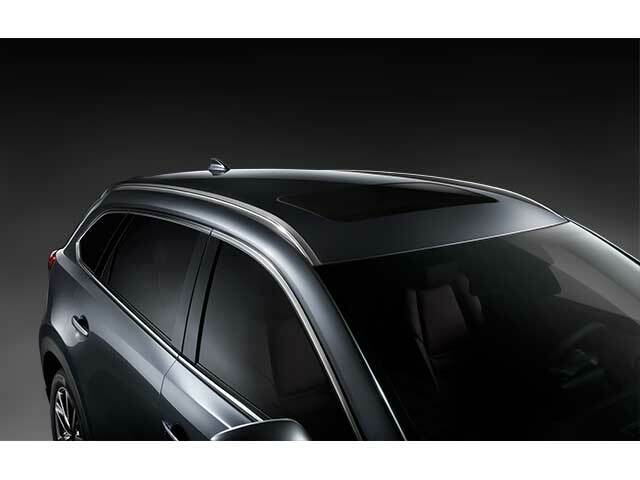 The roof rack will help you do just that. 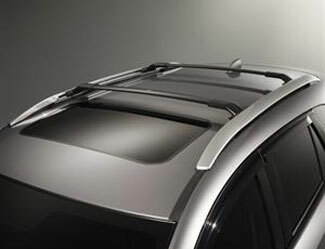 Because the rack is exposed to all the elements, and it is made to carry things, it may become damaged. Rails can be bent or hardware can go missing. If it is not properly attached, it will not hold your cargo in place. It may also come loose while driving, and that may damage the roof of your Mazda. 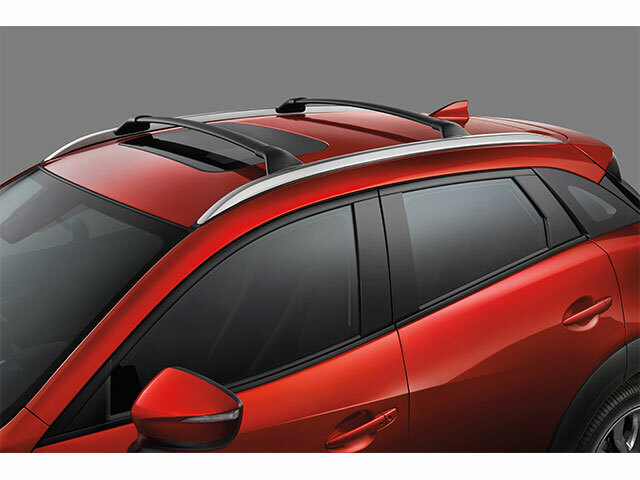 If you need to replace any hardware part on it, or you need to replace the entire rack system, you want to use OEM Mazda parts to ensure a perfect fit on your car. OEM parts from RealMazdaParts.com fit exactly as they were designed to fit, and they offer the factory performance over an aftermarket part. Order your parts now!